A 17-year-old Austrian arrested on suspicion of planning a terrorist attack in Vienna has told law enforcers he built a "test bomb" in Germany, where his suspected accomplice was also arrested, Austria's interior minister said. Although no explosives or weapons were found, the Austrian, who was arrested in Vienna on Friday, was “not harmless,” Interior Minister Wolfgang Sobotka told state broadcaster ORF. He said the young man had a "Salafistic background" and told interrogators that he supported the terrorist group Islamic State (IS, formerly ISIS/ISIL). The youth was not identified due to Austrian privacy laws, but Interior Ministry spokesman Karl-Heinz Grundboeck said the suspect is believed to be in contact with radical "Albanian-Islamist" circles, AP reported. The suspect's lawyer, Wolfgang Blaschitz, rejected allegations that the teen had planned an attack. Even if the youth looked for bomb-making instructions on the internet, there was no evidence he wanted to stage an attack, he argued, ORF reported. Austria alerted Germany to a related suspect, a 21-year-old who reportedly planned an attack on German soldiers or policemen and was arrested in the western city of Neuss late on Saturday. It’s not clear whether the suspects planned separate attacks or a joint one, but the Vienna man appears to have visited the German suspect for two weeks last year, Tiroler Tageszeitung reported. 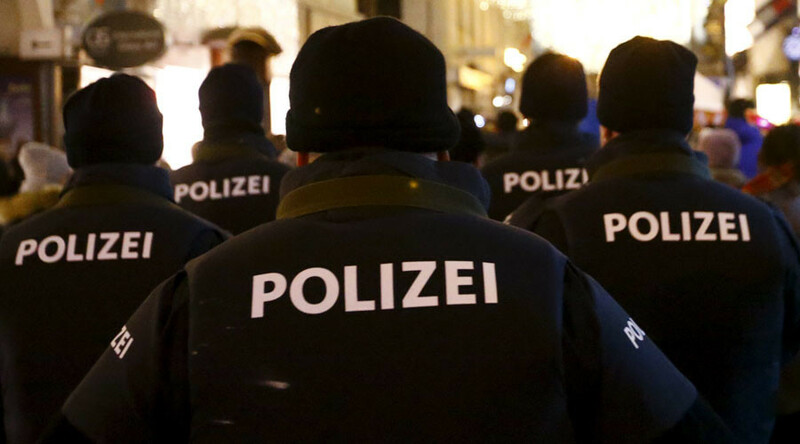 Investigators found no evidence of a planned terrorist attack in the apartment of the 21-year-old suspect in Neuss, Sueddeutsche Zeitung reported. "The search itself did not lead to the discovery of evidence that could lead to an imminent attack," a spokesman for the Düsseldorf prosecutor was quoted as saying. The German is suspected of having helped the 17-year-old prepare a terrorist attack in Austria. German investigators assume that he met the Viennese teen through social media. A boy as young as 12, who was also in contact with the 17-year-old, has been interrogated in Austria, the newspaper added. He is being held under supervision at a local crisis center. The investigation is ongoing in cooperation with German law enforcement agencies. 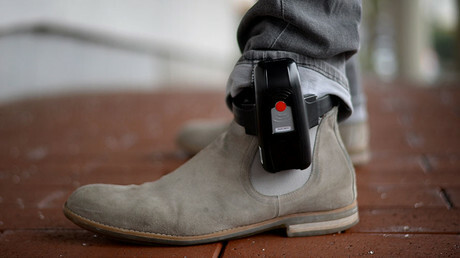 "There will be an infinite number of interrogations," Christian Pilnacek, head of the Criminal Justice Department in Austria’s Ministry of Justice, said. Increased security measures in Vienna will remain in place until the end of the investigation, Deputy State Police Director Karl Mahrer said. This includes increased police presence at transport hubs and public places. German authorities have been on high alert since last month, when a Tunisian man rammed a truck into a Christmas market in Berlin, killing 12 people and injuring 48 others. Earlier this week, the German government reportedly issued a paper stating the country is at “high risk” of terrorist attacks carried out by “Islamist-motivated perpetrators,” who may employ large amounts of chemicals to target drinking water supplies. The paper, seen by Bild magazine, directs the German armed forces, intelligence agencies and emergency services to prepare for action in the event of a chemical attack.